Advocacy Update: Survey Launch, Burn Pits, & More! It’s the first full week since the government reopened and the IAVA team has remained busy building up victories. 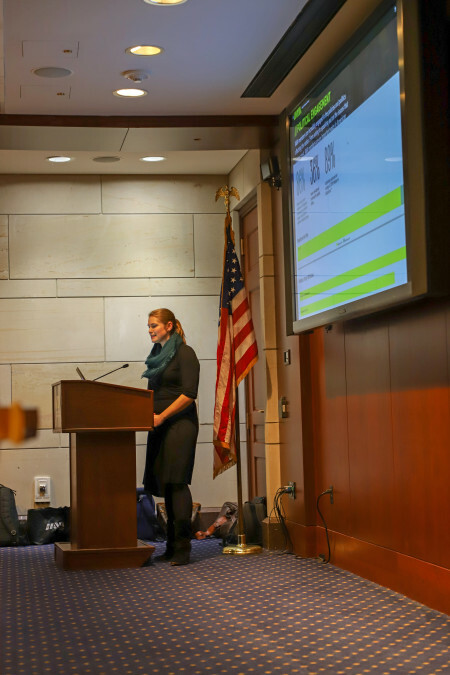 IAVA announced a leadership change, our 2019 Member Survey launched on Capitol Hill, and we added 9 cosponsors on IAVA-backed legislation. First up, as many of you know, on Monday IAVA Founder, CEO, and member #1, Paul Rieckhoff, announced his decision to step down as CEO. In his 14 years as CEO, Paul has had a tremendous impact on the veteran community that can not be understated. From the passage of the Post-9/11 GI Bill, to the Clay Hunt SAV Act, and so much more Paul has worked tirelessly for our community and we can’t thank him enough. 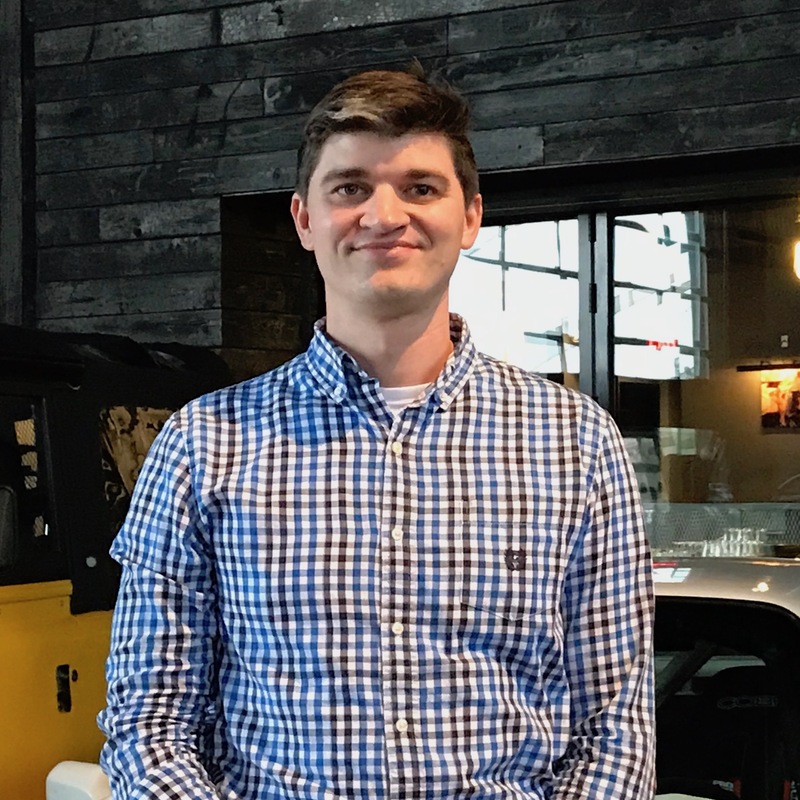 Be sure to check out Paul’s write up about his decision here, and watch Rachel Maddow’s segment on Paul and IAVA’s impact here. We’re also happy to announce that Paul is handing off the reins to current Chief Operating Officer, Jeremy Butler. We’re all very excited about this new chapter in IAVA’s history. Be sure to check out Jeremy’s Facebook live event where he shared his vision for IAVA’s future here. On Tuesday this week Legislative Associate, Travis Horr, was at Disabled American Veterans’ (DAV) headquarters in order to discuss the future of the Blue Water Navy Vietnam Veterans Act (H.R. 299). We were joined with our allies across the VSO space including Vietnam Veterans of America, Wounded Warrior Project, VFW, AMVETS, and more to continue the fight and ensure our Vietnam veterans are able to receive the benefits that they deserve for being exposed to Agent Orange. We also discussed the future of presumptive illnesses in the VA, which is a critical part of IAVA’s #BurnPits campaign. Stay tuned as IAVA will continue its work to advocate for this critical issue with our Vietnam veterans and protect service members from toxic exposures into the future. 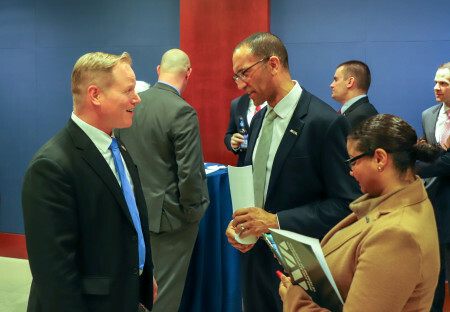 Wednesday of this week, IAVA launched our 2019 Member Survey at an event on Capitol Hill. 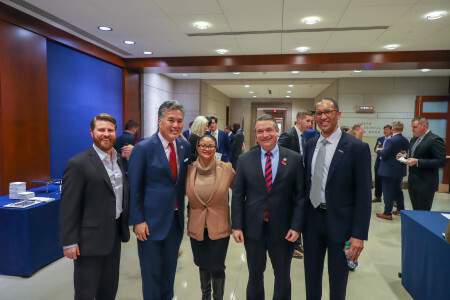 Thanks to House Veterans Affairs Committee Chairman Rep. Mark Takano (D-CA), Burn Pits Accountability Act sponsor and Post-9/11 Caucus Co-Chair Rep. Tulsi Gabbard (D-HI), and Reps. Don Bacon (R-NE), Steve Watkins (R-KS), and Carol Miller (R-WV) for attending! You can read a write-up of the results on Military Times here, and watch the full launch event here. Also, be sure to check out the full survey results here. 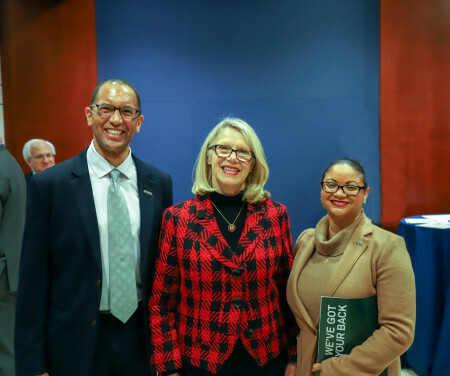 And a HUGE shout out to IAVA Research Director, Steph Mullen, who has worked tirelessly in both conducting this survey and bringing the results alive to our membership and the public. The Department of Defense (DoD) this week released their annual report on sexual assault in the service academies. The report echoes a concerning trend across the military, that sexual assault is up. The DoD has recognized that this is a huge problem, especially for future leaders across the military, and have already implemented steps to address these trends. However, these programs were implemented in the Summer of 2018 and will not be reflected in the current numbers. IAVA will continue to monitor this issue not only in our service academies but across the DoD. Be sure to read the full report here. Today, the Department of Labor’s Bureau of Labor Statistics released the first unemployment report covering 2019. For January 2019, unemployment stood at 4 percent across the U.S. with veteran employment at 3.7 percent. For the post-9/11 generation, the unemployment rate slightly increased to 4.2 percent. That’s a little lower than what you told us in our latest Member Survey report showing that 5 percent of IAVA members are unemployed and looking for work. See the full BLS report here. And finally, Chief Policy Officer Melissa Bryant attended a lunch & learn hosted by our partners at Veterans Education Success, where advocates from over a dozen organizations met with Consumer Finance Protection Bureau and U.S. Federal Trade Commission senior officials to discuss policy remedies for defrauded servicemembers and veterans. This week the #CannabisForVets campaign continues to gain momentum as we’ve added an additional 8 cosponsors on the VA Medicinal Cannabis Research Act (S. 179/H.R. 712). Thanks to Reps. Hank Johnson (D-GA), Ruben Gallego (D-AZ), Diana DeGette (D-CO), Jim Himes (D-CT), Zoe Lofgren (D-CA), Scott Peters (D-CA), Chellie Pingree (D-ME), and Eric Swalwell (D-CA)! We’ve also added one more cosponsor to our Burn Pits Accountability Act (S. 191/H.R. 663)! Thank you, Rep. Lee Zeldin (R-NY) for your support of IAVA’s #BurnPits campaign!